Heavenly Organics produces and distributes organic, non-GMO, fair trade and kosher certified 100% raw honey! Heavenly Organics rare, organic, unheated, Wild Forest Honey is collected from wild beehives by traditional groups of tribal honey foragers living in the virgin forestlands of central India. These experts travel deep within the forests to gather the wild honey, well beyond the reach of automobiles and other pollutants. These remote forests in central India hold a diverse variety of plants and flowers long revered by the ancient science of health, Ayurveda, for their health-promoting properties. Great care is taken to prepare the honey under the strictest organic standards of purity. 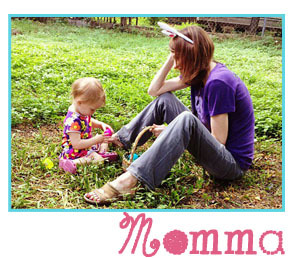 All Heavenly Organics honey is Certified 100% Organic by Ecocert in accordance with the organic standards of the USDA. 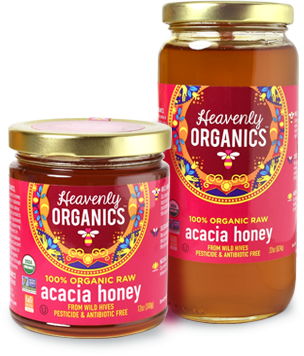 Acacia honey is prized for its delicate fruity taste and mild tangy finish. This honey is perfect for anything you use honey for like drizzling on fruit and yogurt and in herbal and green teas. It’s sweet flavor makes it perfect with an appetizer platter of meats and cheeses and I like eating it by the spoonful all by itself! While reading about raw honey, I read that you can deep condition your hair with softened raw honey. I would probably test it out….if I had any Heavenly Organics honey left! Ha! Austinites! 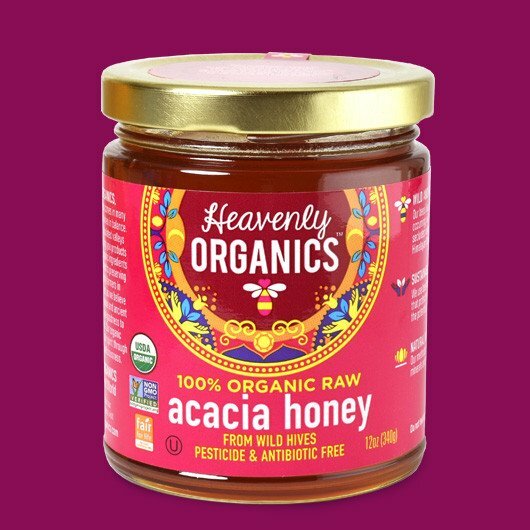 Find Heavenly Organics 100% Raw Honey at your nearest Whole Foods and Sprouts!